Istanbul one of the most beautiful city in the world. It has many historical places, place of entertainment and lots of reason for living in there. That’s way most of people wants to live in Istanbul. If you want to live in Istanbul, We have exclusive villas for sale in Istanbul It can be good options for you. Also, Our carefully selected many villas in different regions of Istanbul. Let’s look at these regions in Istanbul, which have villas. If you want to live calm, and want no traffic, no pollution region, you can find villas in Buyukcekmece, Beylikduzu, Bahcesehir and Zekeriyakoy. These regions are close to city town, which have no pollution, traffic and these regions are calm places with green enviroment. 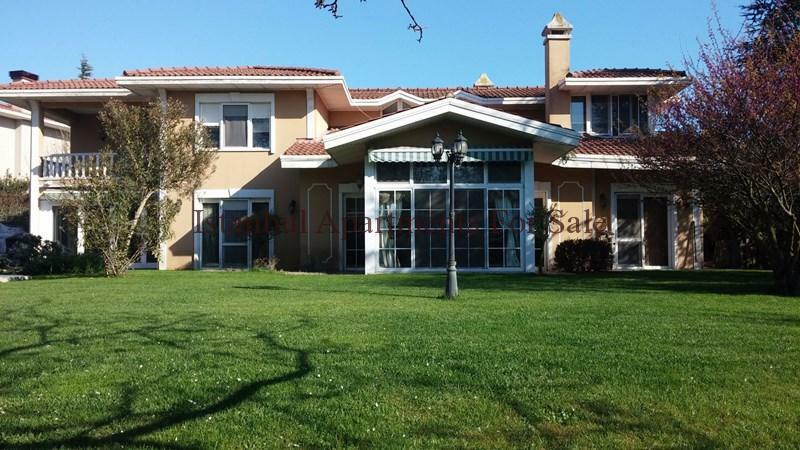 However if you want to find villas, which are close from entertainment, having life night and crowded region, you will find these kinds of villas in Bosphorus Line, Tarabya, Etiler, Sariyer, Beykoz, Kandilli, Camlıca area. 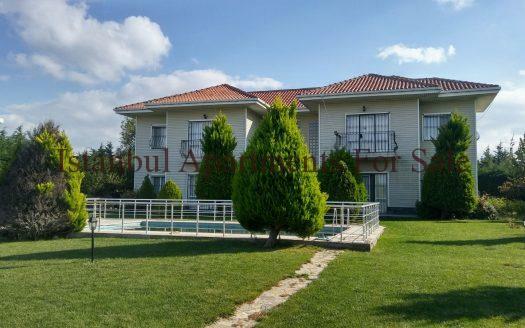 Also, you want to buy a villa in seaside in Istanbul, you can find this kind of villa in Silivri, Sile, Kartal or Prince Islands. If your budget is limited but you want to buy villa we can recommend Guzelce, Tepekent and Gurpinar area In addition to villas, which are in these areas, there is a great sea view. Net width of villas: room, kitchen, bathroom etc. Nature or sea view has an effect on price of villas. Villas have a sea or nature view, which price is higher than others. Parking lot, swimming pool, fitness center and another luxury services raise villas prices. Transportation is another important point about villas’ prices in Istanbul. 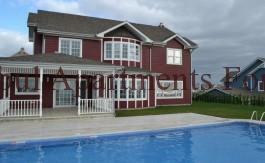 Villas are expensive, which are close to city town and another important places are lie malls, hospitals, subways etc. or easy to go to these places. 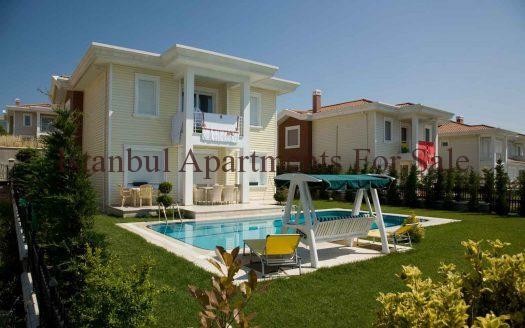 However, villas are cheaper than others, which are far from city town and another important places of the Istanbul.